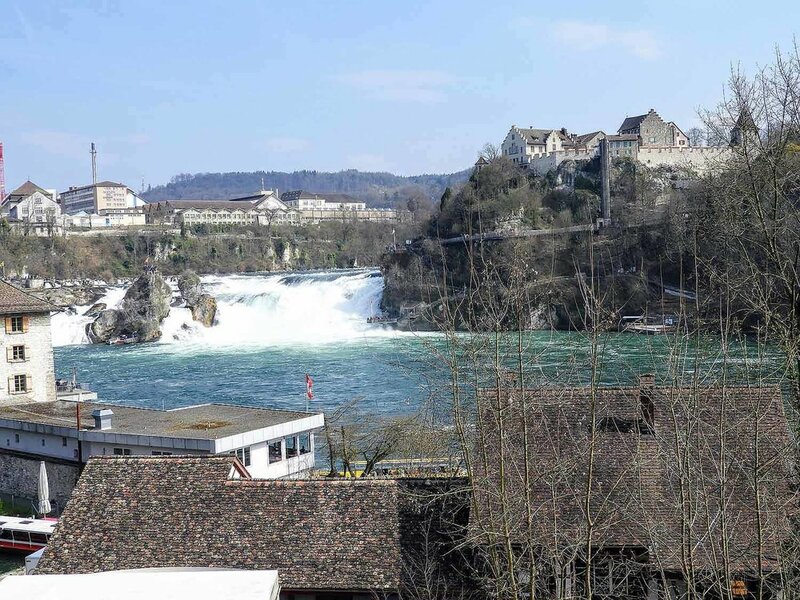 Just outside of Schaffhausen, Switzerland is Europe’s largest waterfall, the Rhine Falls. Although it’s unanimously agreed that this is continental Europe’s largest waterfall, it is unclear as to whether that measurement is based on its width (492 feet / 150 meters), or its volume (600'000 litres per second in the summer, and 250'000 litres per second in the winter). These magnificent falls are less than 40 minutes outside of Zurich and while we wouldn't say they aren't worth a trip in and of themselves, they make a nice pit stop - that’s what we did and you should too! Once there, you can embark on a boat ride or tour of the nearby Laufen Castle. You also have a variety of snack shops at your disposal, or you can opt to pack a pic-nic lunch and share it with the swans. 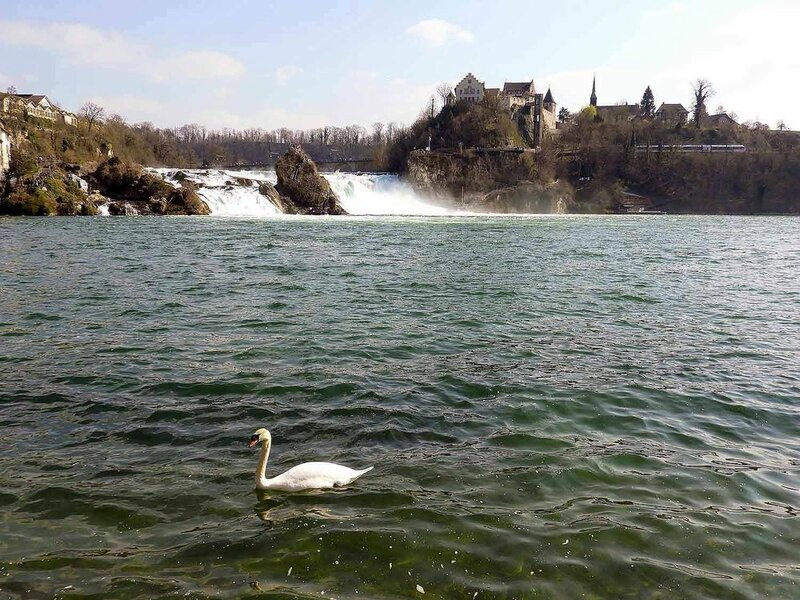 The falls can be accessed on the Northern banks from Schlössli Wörth, Neuhausen am Rheinfall/Schaffhausen, or from the Southern Banks from Castle Laufen, Dachsen/Zurich. Each bank has various opening hours and prices, so be sure to plan accordingly!